Hookman by Lauren Yee, Company One, Boston Center for the Arts Hall A, 3/23/12-4/14/12, http://www.companyone.org/Season13/Hookman/synopsis.shtml. (Boston, MA) Lexi (Erin Eva Butcher) appears to be the only one in Hookman aware she’s in slasher movie. 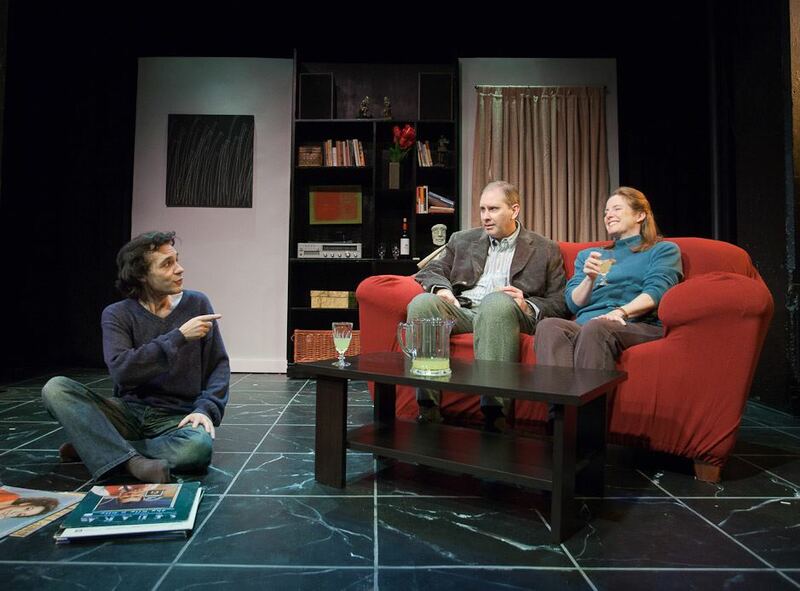 The Real Thing by Tom Stoppard, Salem Theatre Company, 1/28/12-2/18/12, http://salemtheatre.com/on_stage.htm.